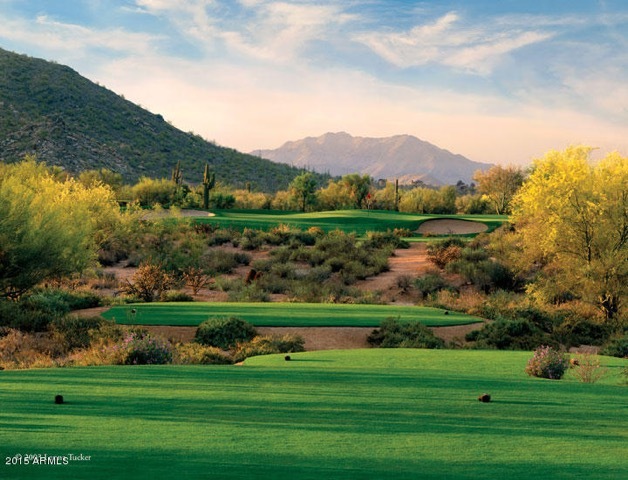 Scottsdale AZ is one of the premier golf destinations in the country. It is called one of the most “Livable Cities in America” Upscale restaurants, shops, boutiques, sporting events, concerts, with a small town feel. 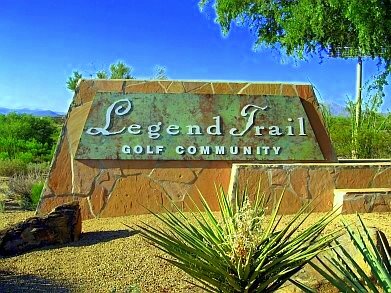 Scottsdale is home to many private and gated golf communities such as Desert Mountain,Estancia, DC Ranch, Silver Leaf, Whisper Rock, and Desert Highlands to name a few. 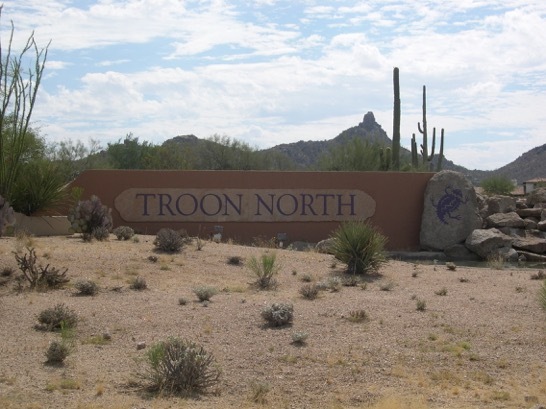 Surrounded by majestic mountain ranges, bordering the Tonto National Forest. 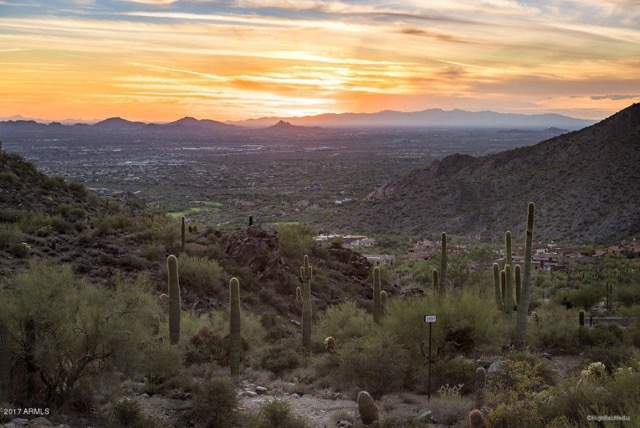 Scottsdale is also a great place for so many outdoor activities such as Hiking the Pinnacle Peak Park with its wide trail and various cacti. 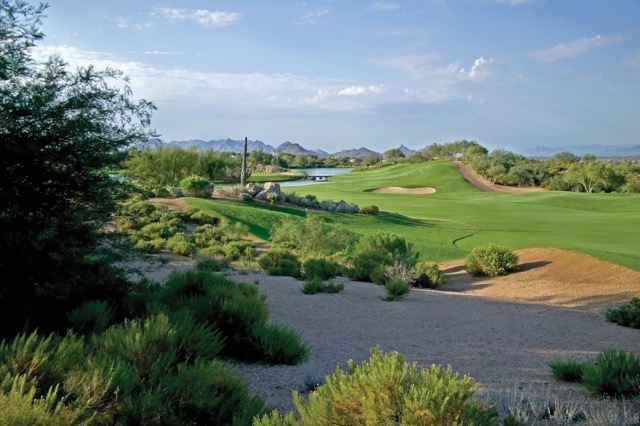 Scottsdale golf course homes for sale continue to be in high demand. 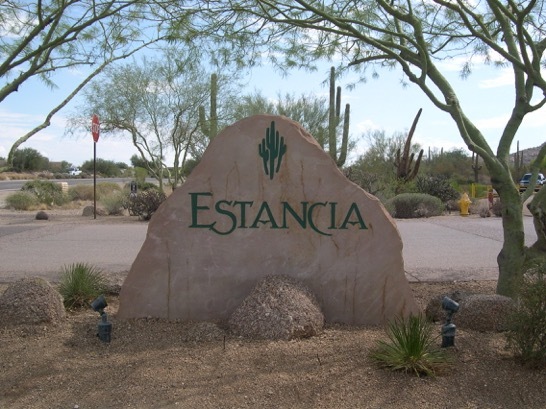 A few statistics for 2017 include 270 golf course homes for sale, 46 golf course homes that are currently under contract and more than 390 golf course homes have SOLD since the beginning of the year. 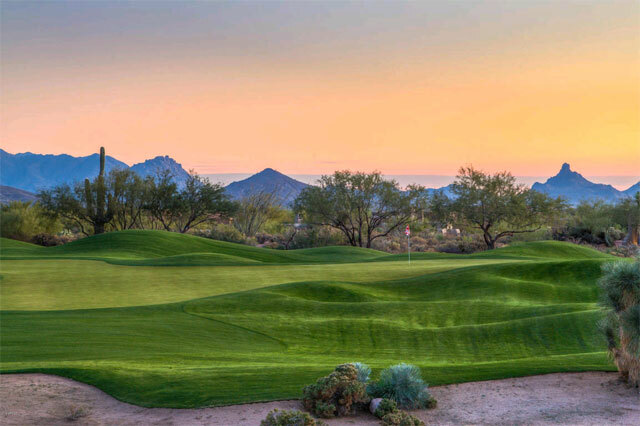 In all of 2016, 382 golf course homes sold. We are already ahead of 2016 and we still have over 30 days left in 2017. 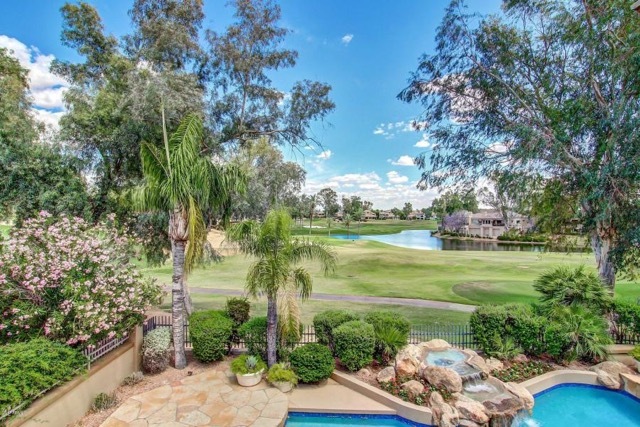 The real estate market for Golf course homes remains strong! 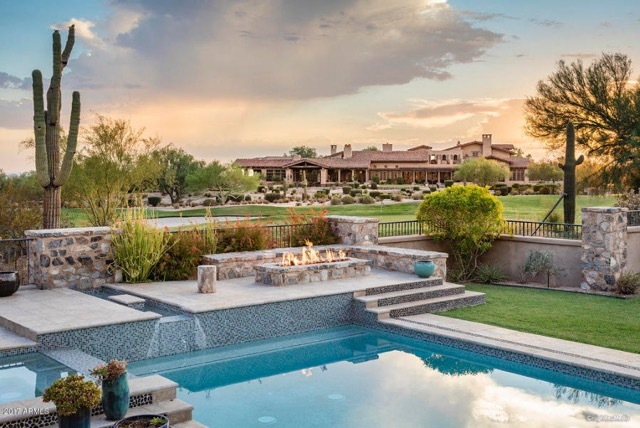 Luxury Home Sales in Scottsdale have been very steady in 2017. 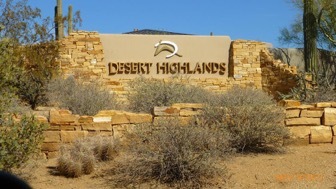 As of October 18, 2017 there have been 789 Scottsdale Luxury Homes Soldwith prices ranging from $900,000 to a high of $9,200,000 with an average price of $1,483,000. Average days on the market was 167 with the shortest days on market being 1 day. 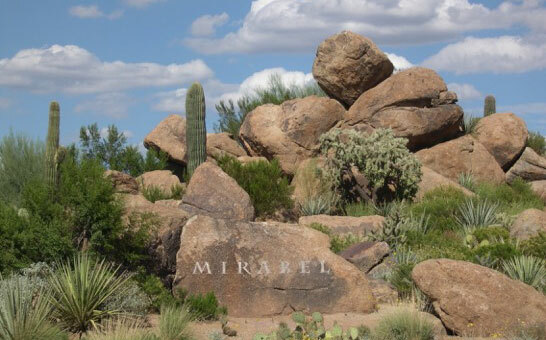 There are currently 940 Scottsdale Luxury Homes for Sale priced over $900,000. 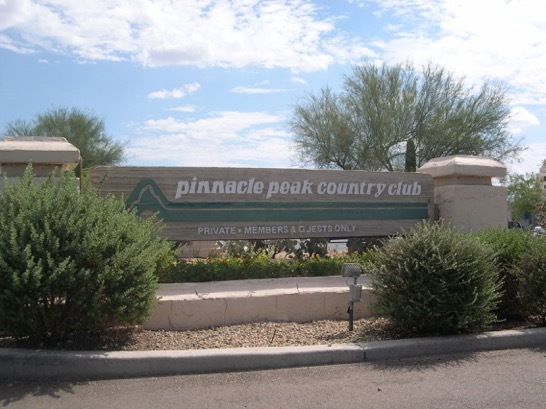 Below are a few of the “gated golf communities” Click the links to see what is currently available in each community. 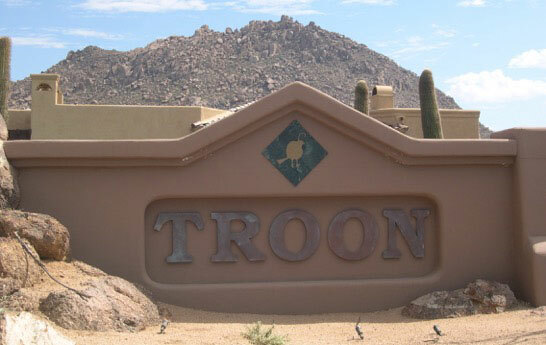 The links are updated every 15 minutes as per our Arizona Regional Multiple Listing Service.